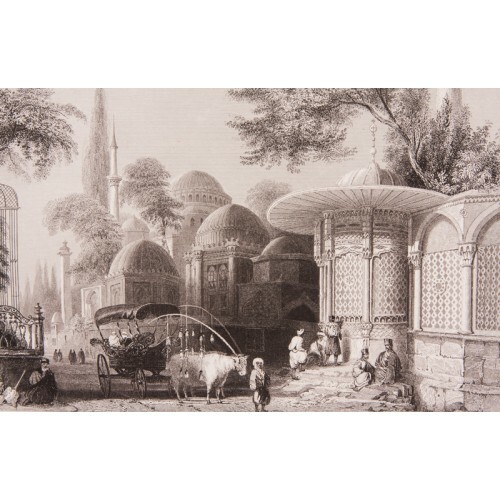 Damad İbrahim Paşa had been the grand vizier of the Tulip Period and son-in-law of Sultan Ahmed III. He is known as the richest grand vizier. 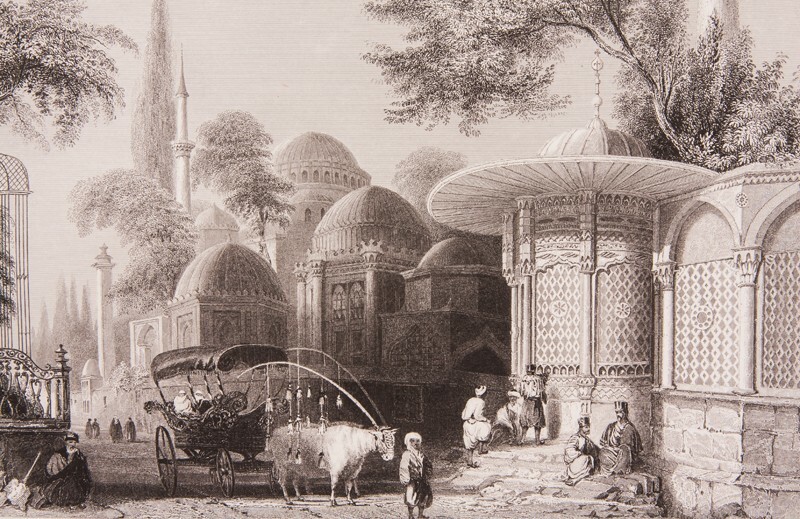 The Şehzade Mosque on the back is built in the name of Mehmet the son of Suleyman the Magnificent who had died young. Because the customs do not involve constructions in the name of the sons of the sultans, this a first and unique piece.